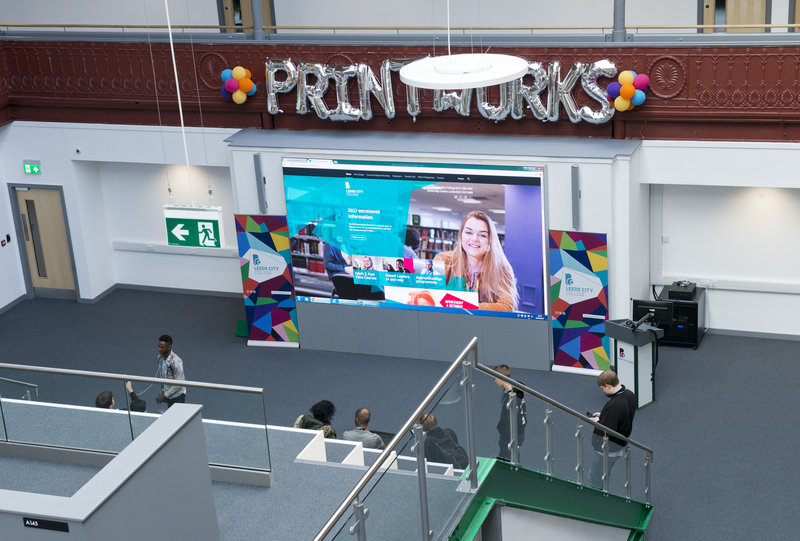 Leeds City College required a new display solution for their auditorium, at the Printworks Campus. 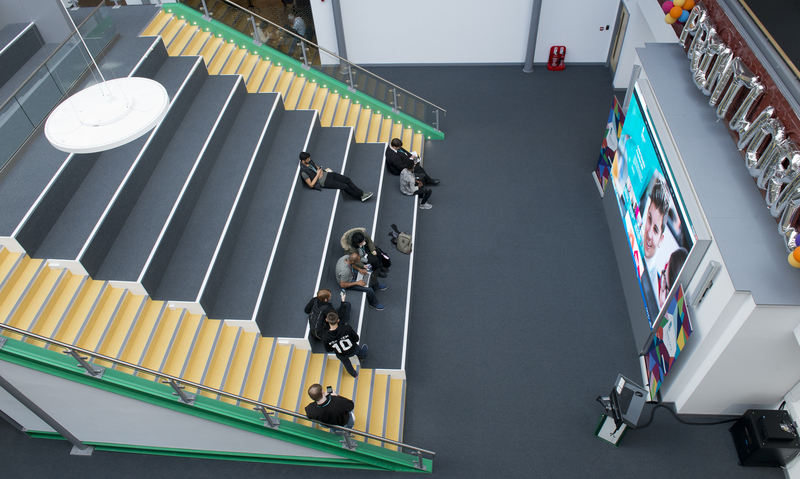 Following a recent refurbishment of the campus, The Cube area which is central to the Business and Computer Science faculties required a display solution that was suitable for the multi functional use of the space. 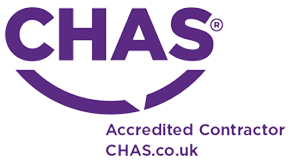 With a fixed space and design in mind, they knew that they needed a product that could be scaled to fit the designated area and also adhere to the strict guidelines of the refurbishment due to the age of the building. 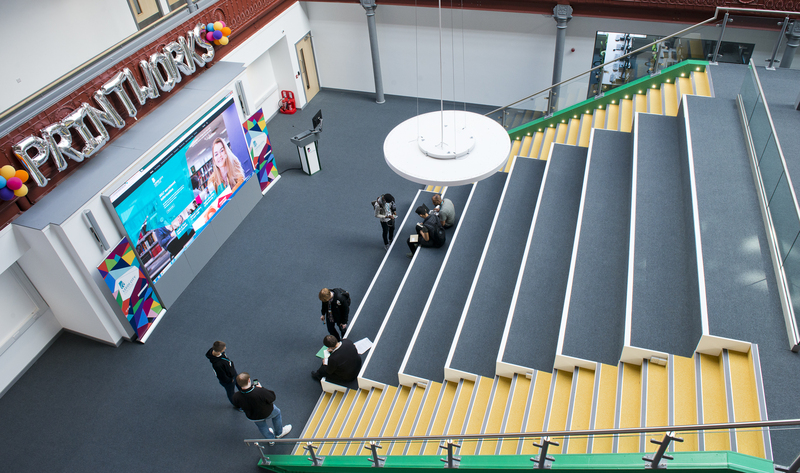 AV2000 worked with the Director of IT at Leeds City College to design an audio visual system for the atrium that included a 4m x 2.3m LED wall, with integrated lectern and control system. Having met with PSCo at ISE 2017 we viewed the products in application and had a chat to the sales specialists about the variety of pixel pitches and products available. Following on from this successful meeting we visited the PSCo Assessment Centre with the Director of IT at Leeds City College so that we could compare product performance and look at the difference in pixel pitch, brightness, resolution and refresh rate each product can achieve. To ensure that we were in keeping with the buildings architecture and restoration plans we opted for a 4m x 2.3m wall of Absen's N2 BLK LED cladded with white plasterboard. 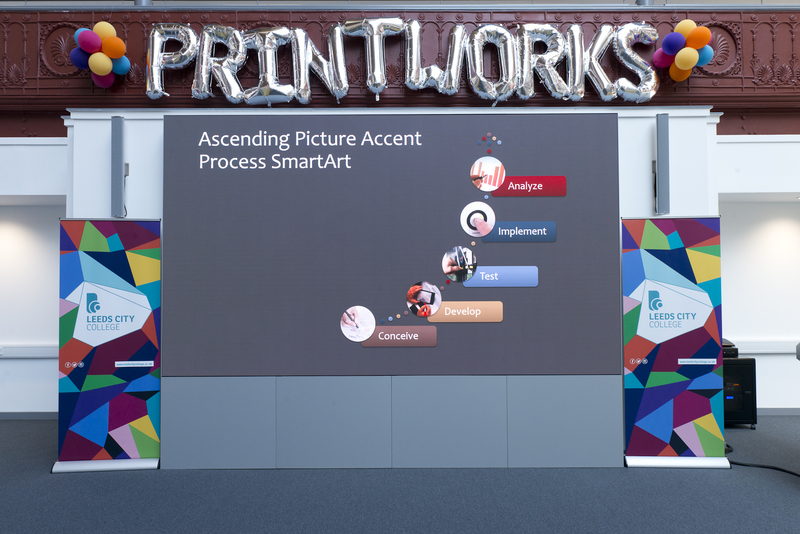 With a viewing distance of only 2 metres and a 16:9 ratio, the display provided the perfect canvas for teaching and events, using a multitude of content types including image and video. 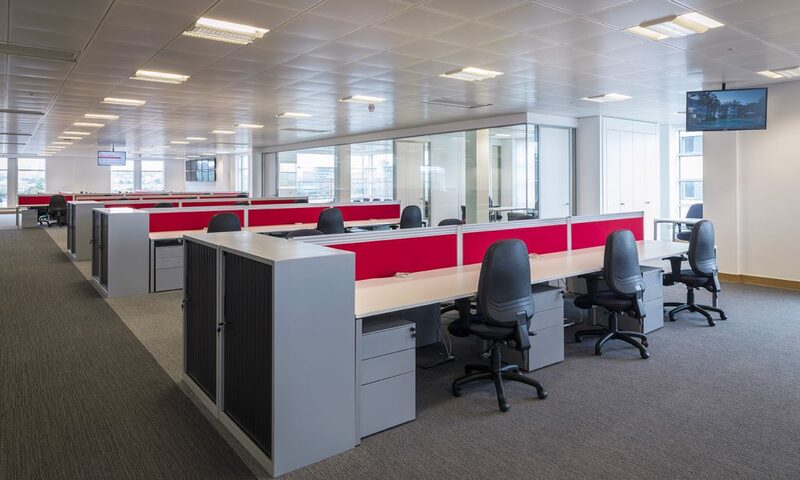 We worked with a UK mounting manufacturer and PSCo to create a solution that meant the screen could be braced off of the back wall and sit on top of the floor providing a floor to wall mounting solution. 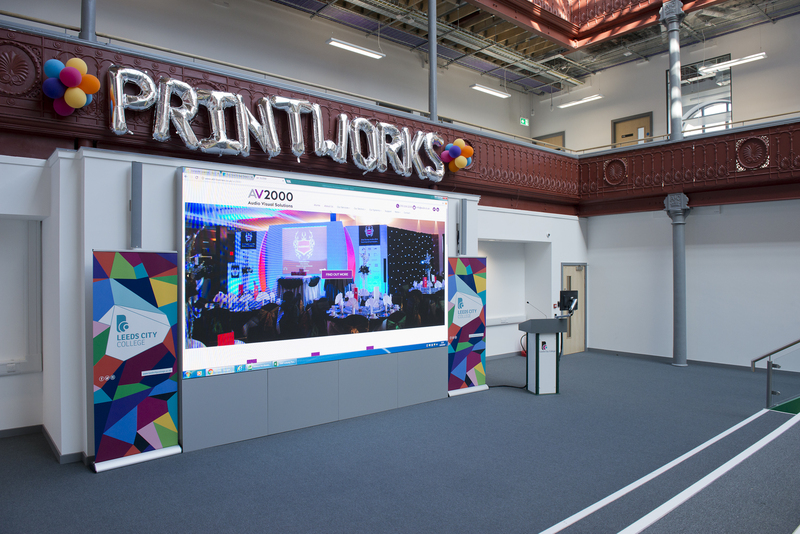 The end result was fantastic, the video wall provided a perfect back drop for the many uses but also provided a focal point for the Printworks Auditorium. 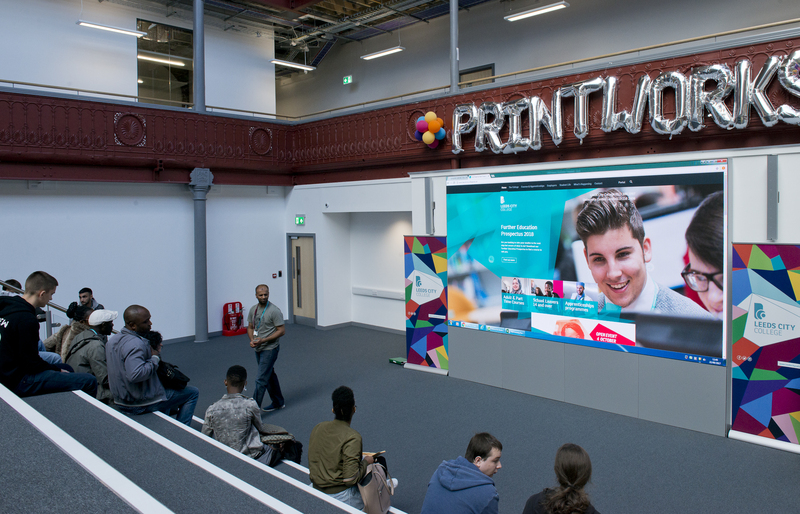 The LED Video wall installation has been extremely well received by staff and students at Leeds City College. 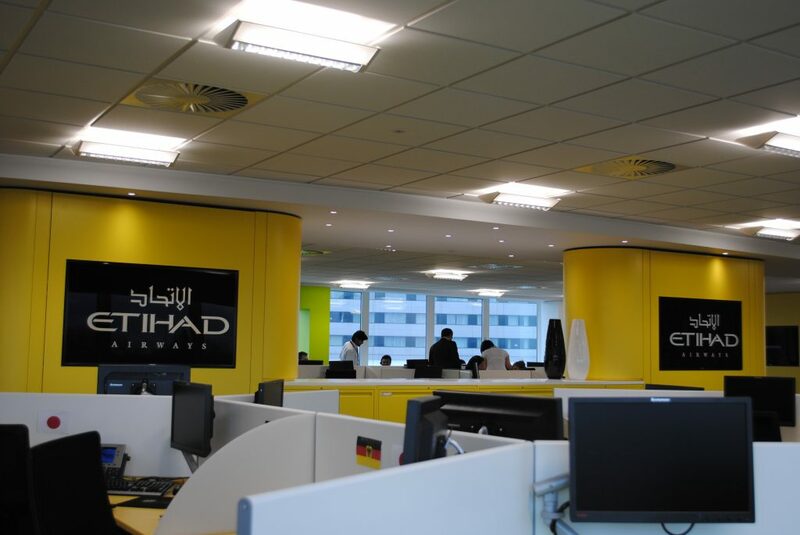 It is the perfect technology and solution for the multi-functional space at our Printworks Campus. 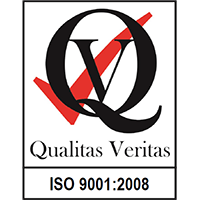 It is important for Leeds City College to install world class technology and equally as important to work with an outstanding AV integrator that we can rely on. 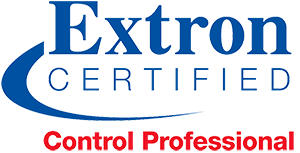 The technical knowledge from the initial design through to the configuration and installation completed by AV2000 was excellent.